Welcome to East Park! 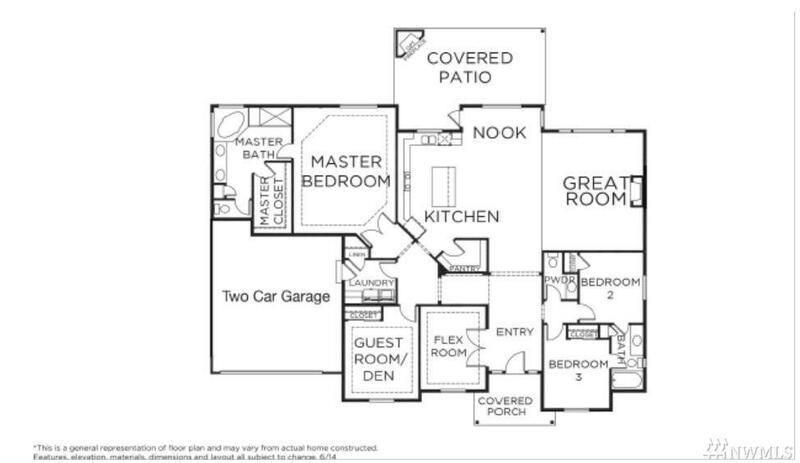 The 'Greenbrier' is a 3 Bed/2.5 bath RAMBLER with a den/office and a bonus room. 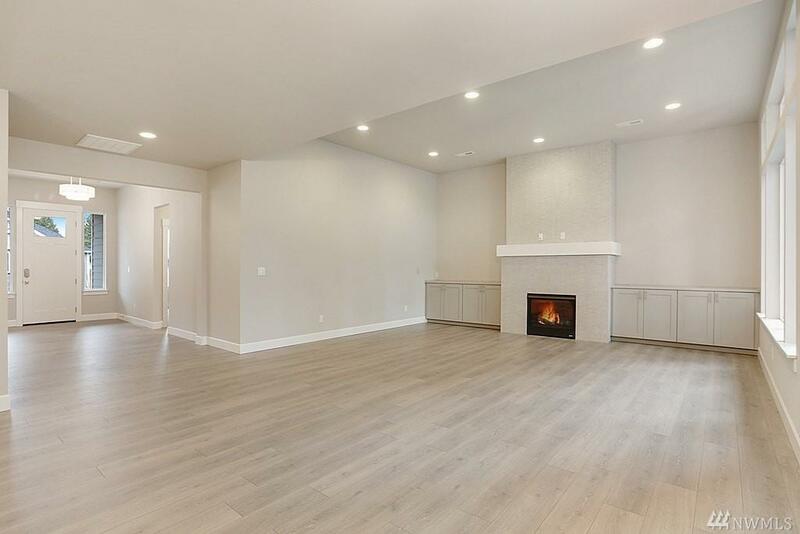 This home has an open concept design with laminate floors, quartz counter tops and a full height fireplace. Huge master bedroom with 5 pc master bath. 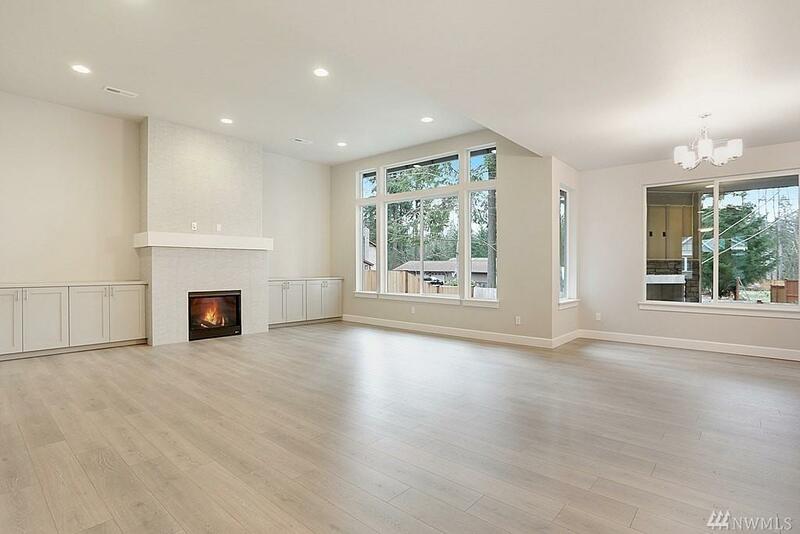 Enjoy the extra large back patio with a fireplace. 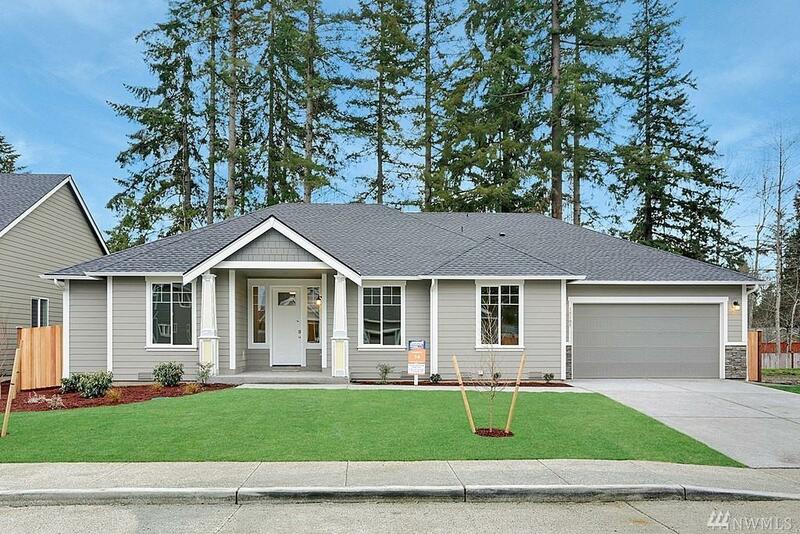 Fully landscaped front yard w/ irrigation, backyard landscaped & fenced! GPS will not work. Use directions below.